2-Michelin-starred chef Tom Kerridge of The Hand & Flowers will design new menus for The Lock during Guinness Six Nations. After a highly successful stint as guest chef in The Lock during the Quilter Internationals last November, Tom Kerridge will continue to partner with Twickenham Stadium for the Guinness Six Nations 2019. The 2-Michelin-starred chef will design new menus for The Lock for the three upcoming matches against France, Italy and Scotland with his team of experienced chefs at the helm in the kitchen. The Lock restaurant was one of four new dining spaces at Twickenham to open last November. A grand and sophisticated space, The Lock includes numerous patriotic touches and has elevated hospitality for guests at the stadium. 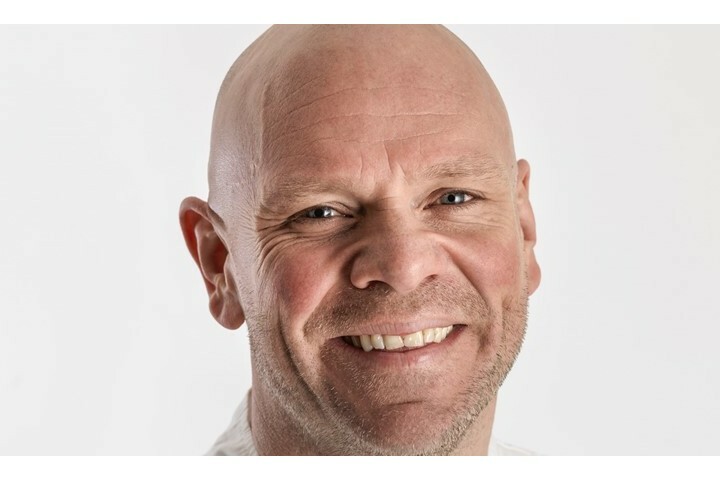 Nils Braude, director of catering, conference and events at Twickenham Stadium said: "We want to offer fans new and memorable experiences when they visit the stadium and serving a menu by a chef as respected as Tom Kerridge certainly achieves this. Tom's food was really well received during the Quilter Internationals and we're delighted he's able to create new menus for our Guinness Six Nations guests." In addition to match days, Tom Kerridge will also be hosting "An evening with Tom Kerridge" on 4th April 2019 in Twickenham's new chop-house style restaurant The Gate. Tickets available here.